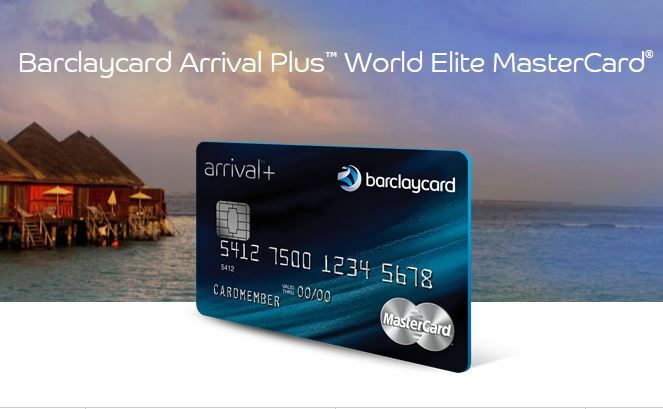 Last week, I wrote a review of the BarclayCard Arrival Plus Credit Card. 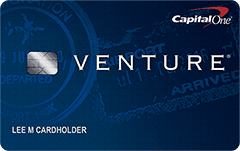 The Arrival Plus card and Capital One’s Venture share many similarities and lead me to the same conclusion. Capital One Venture’s signup bonus is worth $400 towards travel expenses and that is certainly worth the effort, but like Arrival Plus, the value ends there. Capital One Venture uses the word “miles” to describe the rewards that you earn when you spend using the card. What exactly is a mile? 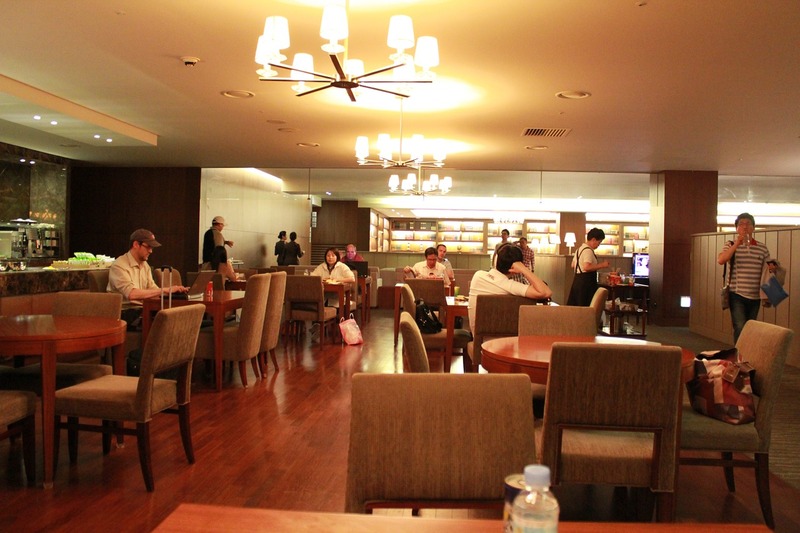 Well, it’s a like a penny–only not exactly a penny because you must spend it on travel. Like the BarclayCard Arrival Plus, this is simply a marketing gimmick–clearly a good one given both cards’ popularity. 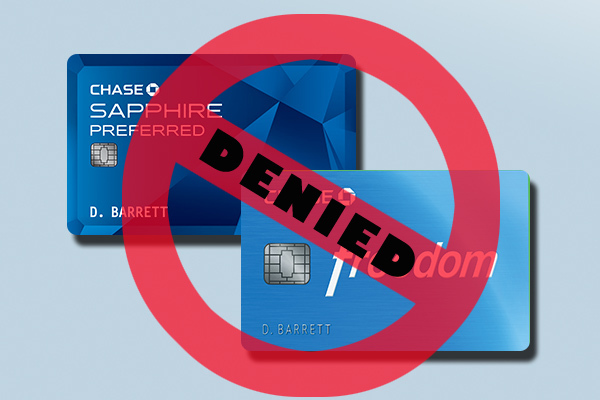 In reality, these are simply cashback cards with redemption restrictions. 2x miles on all purchases is the same as 2% cash back, except miles must be redeemed for travel expenses. By comparison, Citi Double Cash earns the same 2% on all purchases that you can redeem for cash deposited right into your bank account (not restricted to travel) for no annual fee. With the Venture card, you’re effectively paying a $59 annual fee for the “privilege” of being restricted on how you redeem your cash back and benefits that you can get for free with cards. I would apply for Capital One Venture for the signup bonus if you have some travel plans in the near future. I don’t recommend ever keeping it once the annual fee is charged.